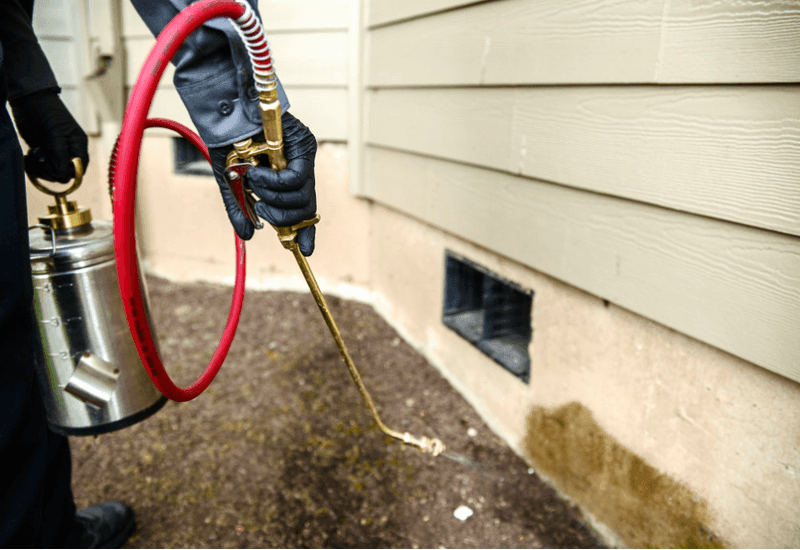 Pest And Termite Removal - Yellow Jacket Termite & Pest Control LLC. BIG OR SMALL WE GET THEM ALL! -BEDBUG Removal Deal, Guaranteed Removal! 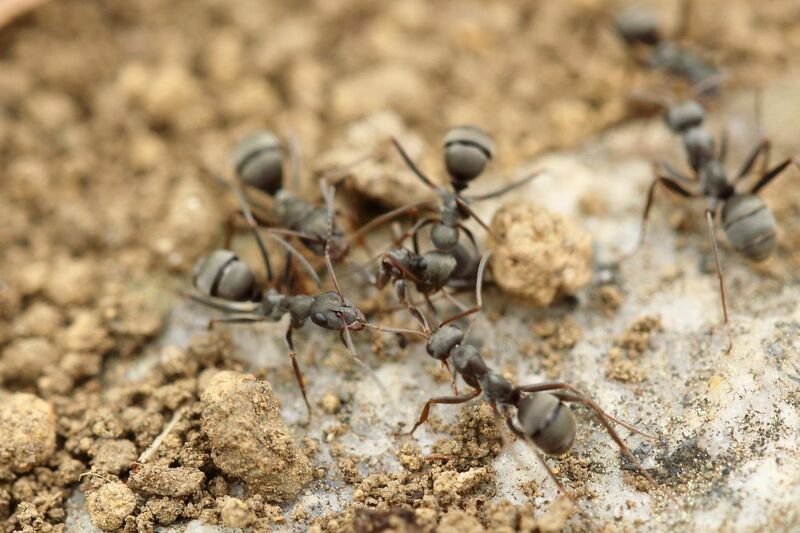 We have over 20 years experience in the pest control industry and specialize in residential and commercial services. So if you are tired of the bad service you get from the BIG CORPORATE companies give us a call because here you get the owner. We are local to Union co,NJ and offer free estimates to Union county and surrounding areas up to a 25 mile radius but we also service the entire state of NJ. "I was tired of my old pest control company not doing anything about my roach issue in my pizzeria till a few days ago I heard of this new pest control company thanks to the owners wife walking in here and giving me a door hanger/business card. 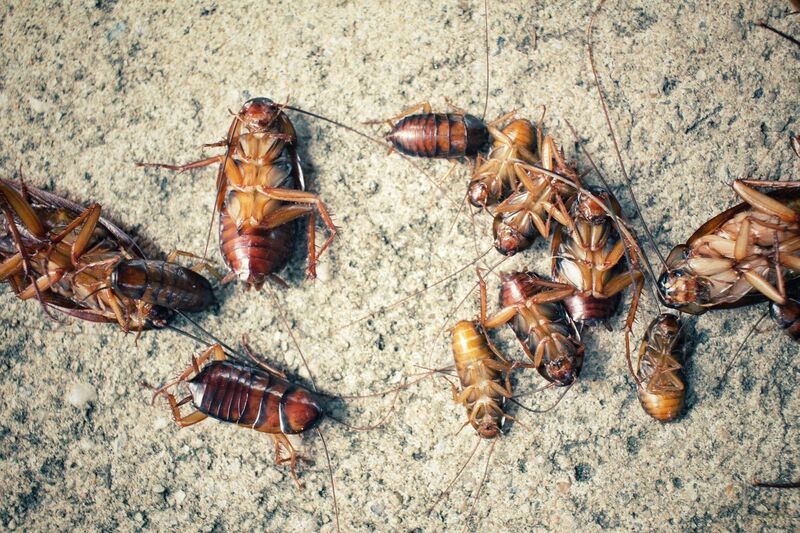 The owner and his wife are very nice people so he came in after work hours and did an intensive for roaches and today all I see are did roaches on the floor!! If your a business owner as I am do your self a favor and drop your old company and hire this family owned company!! Very satisfied!! I even signed up for a monthly yearly plan and I saved some money in the process."